Now Available In Our Service Department For Land Rover Vehicles. Call For Details. 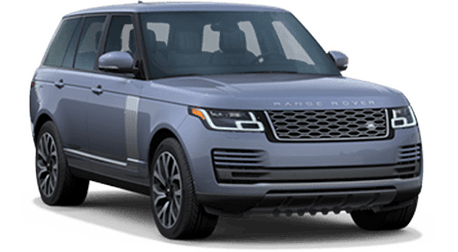 When you need a crossover or an SUV that goes above that status quo, a vehicle that can go anywhere and still provide a luxurious ride, what you really need is a Land Rover. 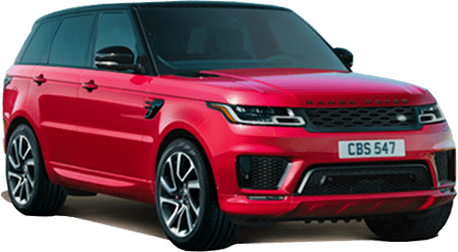 At Land Rover Cary, we have a huge selection of vehicles including all the latest Land Rover models. 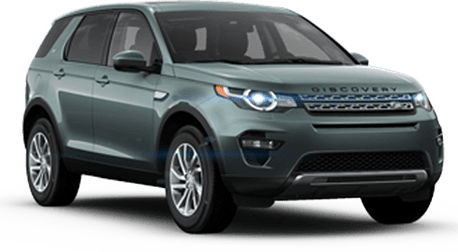 If you want to get behind the wheel of an LR4, Discovery Sport, Range Rover, Range Rover Evoque, or Range Rover Sport, then this is your chance. Come to Land Rover Cary in Cary, and let us demonstrate how amazing these British engineered vehicles are. 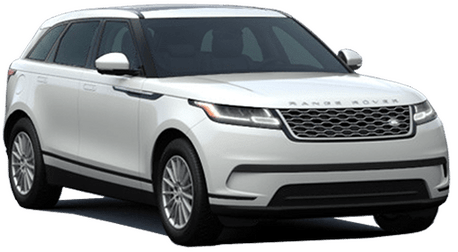 In addition to our new inventory, we also have a huge selection of pre-owned vehicles, and we can also help you out if you are in need of Land Rover service or maintenance. Land Rover Cary has been serving Cary since 1989. That’s over 25 years of experience working with the Land Rover brand. 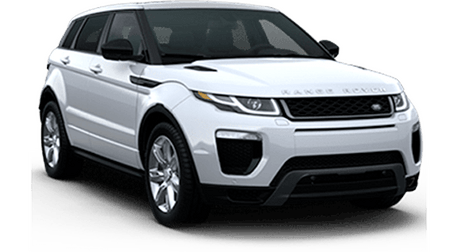 We are an authority on all things Land Rover in Cary and all the surrounding areas including Raleigh, Durham, Apex, and Chapel Hill. 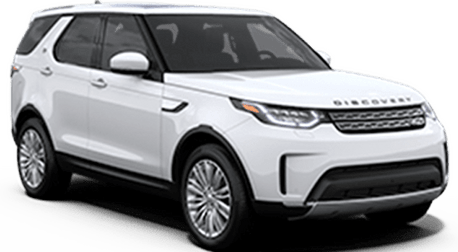 As a part of the Leith Automotive Group, we have decades of experience with dozens of brands, and we can’t wait to help you get into a Land Rover right here in Cary.